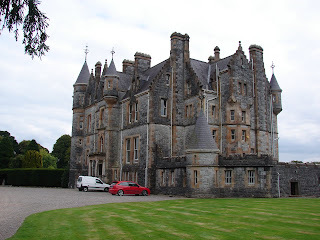 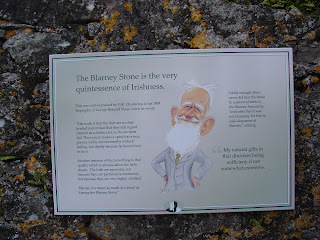 The first picture is the Blarney House which is the residence of the family that owns Blarney Castle. 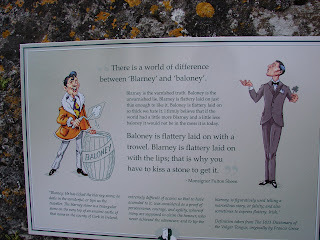 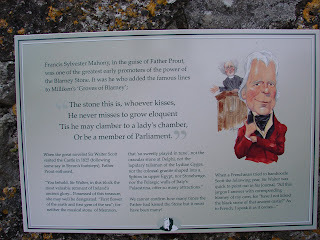 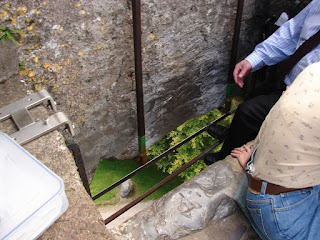 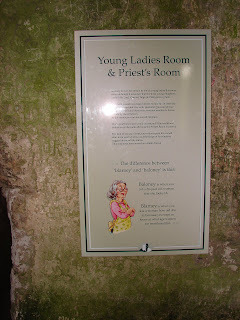 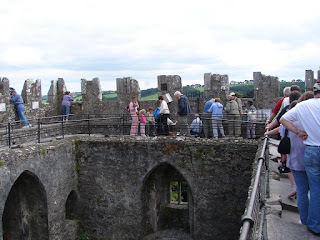 Legend has it that anyone who kisses the Blarney Stone receives the "gift of gab". 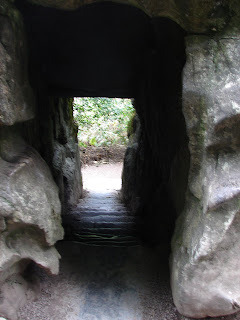 Also, if you walk down and up the Witches Steps backwards with your eyes closed you will receive whatever wish you are thinking of at the time. 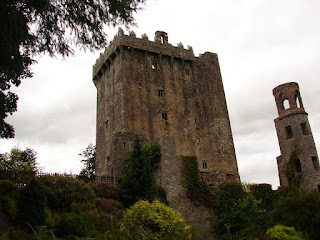 A witch supposedly grants these wishes because the owner of the castle let her collect firewood on the property when she lived nearby.